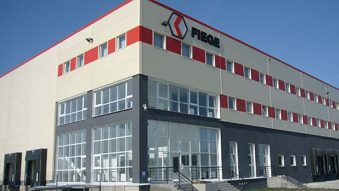 FIEGE has been operating on the Ukrainian market from 2006. From that moment onwards it has been successfully and dynamically developing and extending the scope of the services offered, thus attracting more and more satisfied Customers, who are looking for quality and professionalism. Today the strength of the company is defined by the highly qualified staff, an extensive service portfolio and the applied technological solutions tailored to individual Customer needs.